'Re interpretation' is the second exhibition by a number of (mainly) first year FdA students taking place outside of Exeter college this summer. 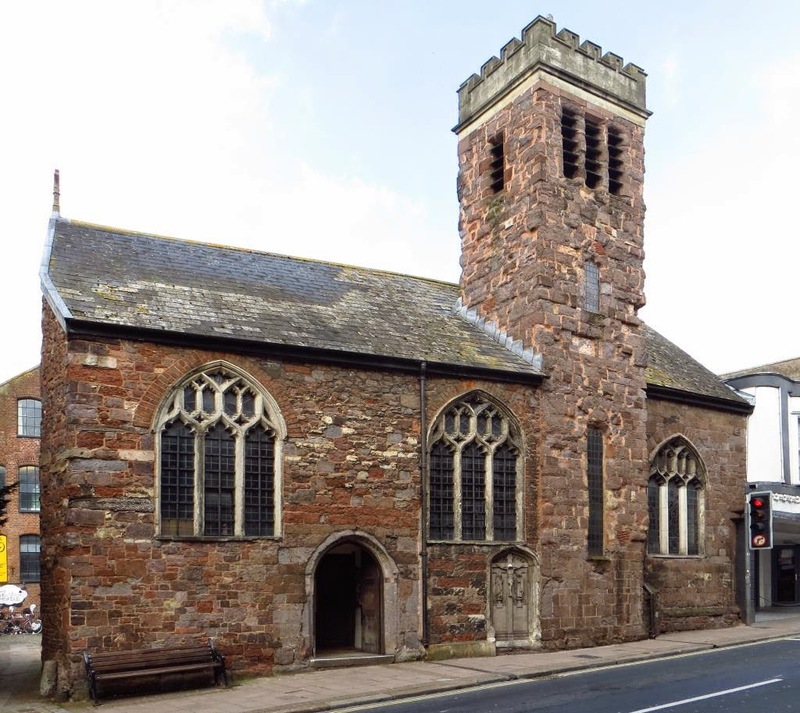 The venue is St Olave's Church at the top of Fore Street, Exeter and it is open from Thursday 24th to Saturday 26th July, 10am to 4pm. There is an open evening on the preceding Wednesday from 6 to 8pm. 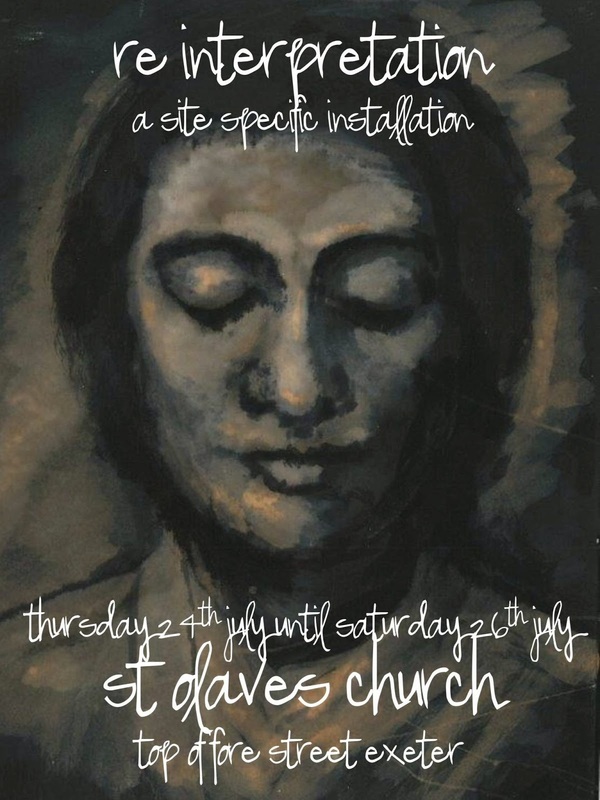 The site-based installation is a collaboration between six artists, and Jon Curtis from the Methodist venture fx project, with the parish of Central Exeter. Katie Scott-Hamilton, Ruth Carpenter, Karen Tarr, Clare Heaton, Judy Harington, and I have been working in response to the space and history of the church, along with aspects of faith and religion. Why not drop in and take a look at this all-new selection of work?